“A visitor to Hue would not be complete without a dragon boat trip on the Perfume River, or else you can’t feel the sentiment of Hue”. A visitor writes down on his blog after his get-away Hue. 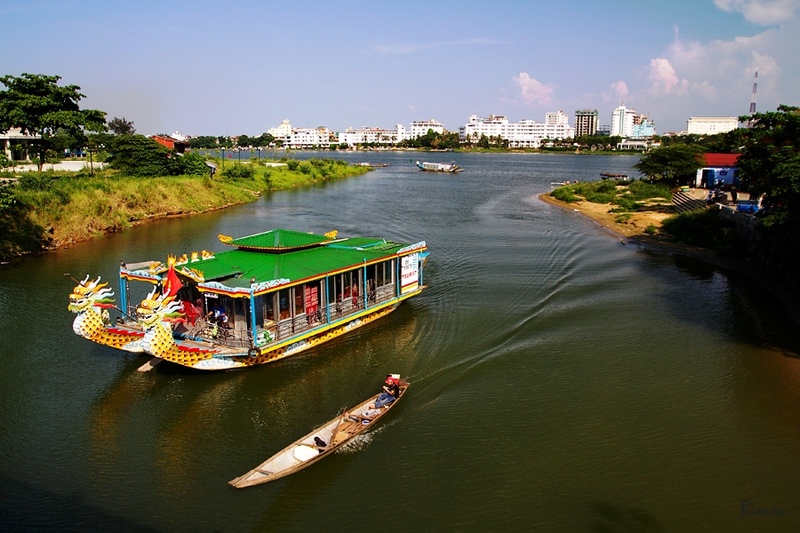 The Perfume River is a stream that crosses the capital city of Hue. Perfume or Huong River is around 80 kilometers in length, and owes its name to the way that it courses through numerous woodlands of sweet-smelling plants before arriving at Hue, bringing with it an immaculate and new smell. The Perfume River gets its name from the fact that it passes through many fields and catches the smell of all the wildflowers. A popular legend says that the colors of the river range from white to green and resemble a silver sword drawn in the sky. The river flows through a series of beauty-spots, taking visitors to every corner of the citadel when you travel by boat. 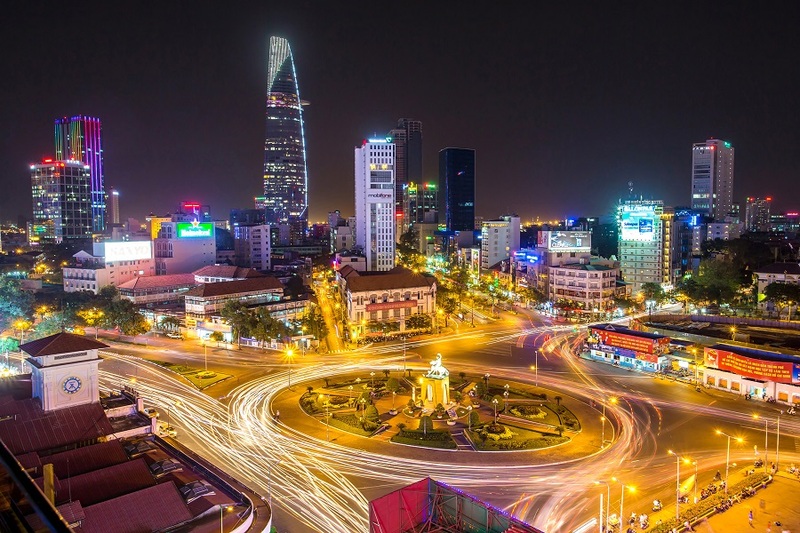 Along the river, you can visit Dong Ba market, Thien Mu pagoda – the most beautiful pagoda in Hue, temple of literature, come to the Tomb of Minh Mang, Hon Chen Shrine, and finally to bathe in the sea. 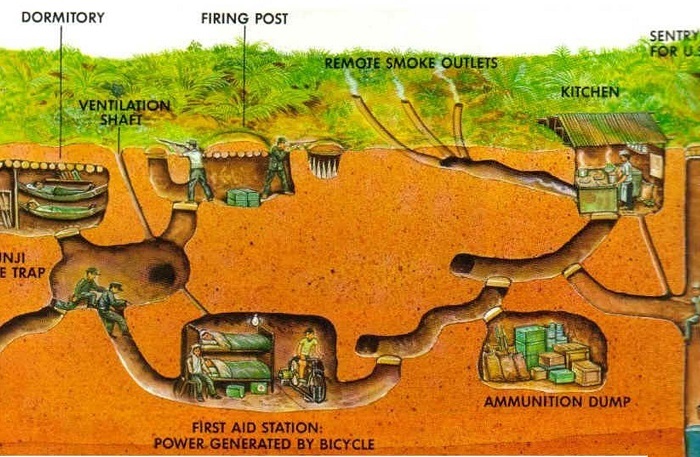 Upstream, in the Tomb of Minh Mang, you can hear the rustling of the pine tree, which may help you become a… poet! 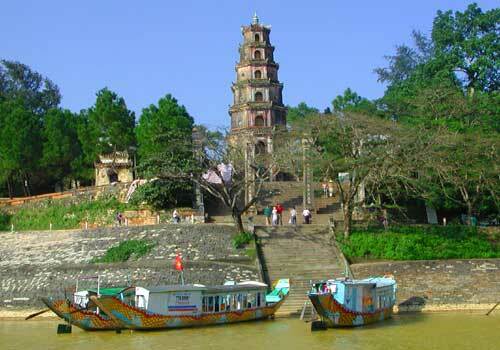 You also book Hue city tour or hue daily tour to explore this area. Today, visitor coming to Hue couldn’t miss a while of sailing along the river. The vast majority of them concede that this is a standout amongst the most lovely and to a great degree awe inspiring riverside scene (particularly during the evening when lights are on) that they have ever gone by! you can took a boat trip to go see some temples and besides being a beautiful experience, was also educational. You saw daily life on the river, barges, homes, and small boats which collected a species of algae later used to feed animals. 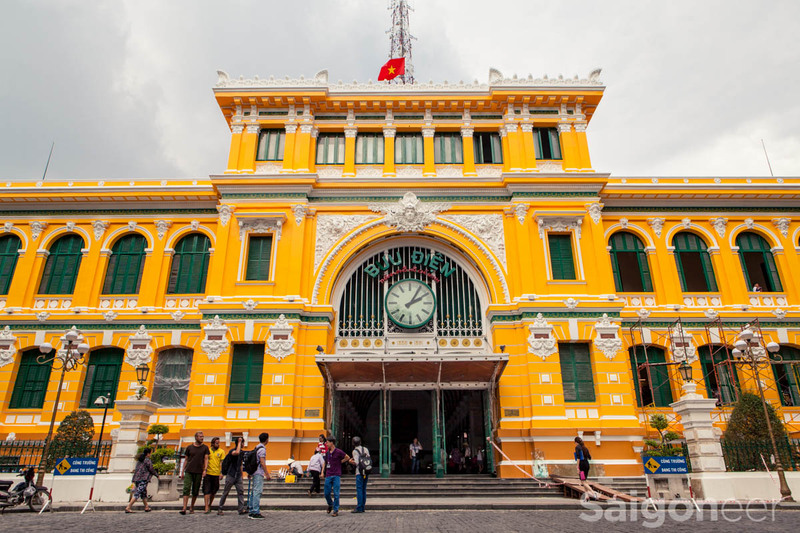 Along the Perfume River, you can also visit the tombs of the old Nguyen emperors. When the night comes, the surface of the river glistens under the moonlight, and the songs of the boat rowers can be heard breaking the silence. Just come here and you will feel the pure atmosphere of romance and beauty! 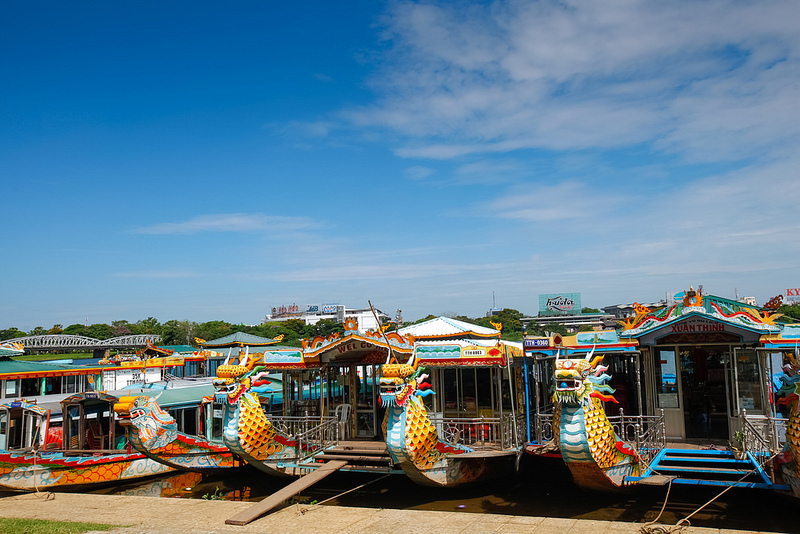 As one of the most popular attractions in this city, a cruise on the Huong River in Hue is included in a lot of classic Hue tours or day trips. Pick the most suitable itinerary for you and start exploring the beauty of this poetic river and city today!